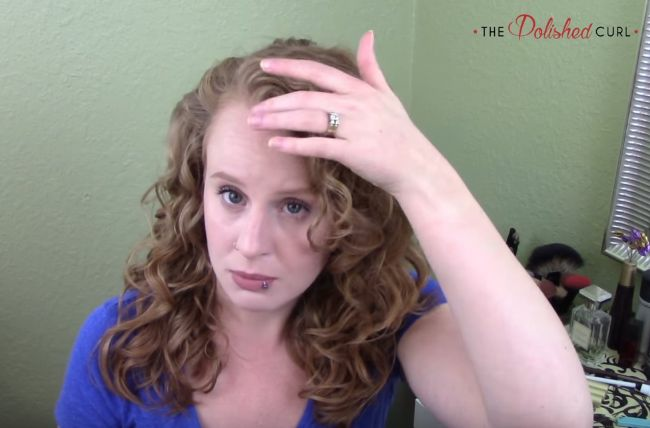 The Curly Girl Method is one that many of us use to get amazing curl definition--but at what cost? With all of the different acronyms and seemingly endless product recommendations, it can be pretty intimidating to even know how or where to start with your CG Method journey. Luckily for you, there are actually plenty of options to choose from as a beginner on a budget. The Curly Girl Method is a hair routine with general guidelines that dictate the products you should use on your hair. First rule of the method: avoid sulfates. The detergents are often found in shampoos and can strip your hair of its natural oils, drying them out. Once you cut out sulfates, you will have to cut out non-water soluble ingredients such as silicones, which are found in conditioners and many styling products. Since they require a sulfate to effectively remove them, silicones build up on the hair, especially if you stop using sulfate shampoos. Following the Curly Girl Method encourages you to cut out products that contain certain alcohols, brushing your hair, and using heat styling tools. Once you are ready to commit to following the CG Method, it is important to know where to look for your first products. When you are first starting a new routine, you often are not ready to dive in head first and buy the most expensive so instead here is a curly girl checklist for under $31! These products are all CG Method-friendly and are a great place to start when you are looking to find out what your natural textured hair needs to maintain health. With just four products and a little extra patience when caring for your curls, you will start to notice a difference in no time! Here are 10 more Curly Girl-friendly products you can find at the drugstore. Considering the Curly Girl Method? Read how The Curly Girl Method gave me curl peace. Follow us on Instagram for more tips and inspiration.